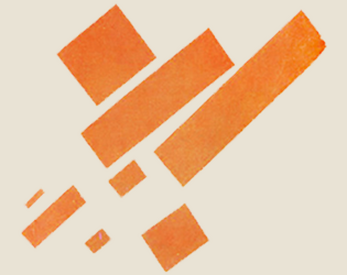 Malevich — just a platformer in suprematism style. Game goal is simple, you must jump on the top floor. As soon as you move the camera tilts in the same direction making this a very challenging game.